Are you a Johnny Orlando super fan? Take our Johnny Orlando quiz! 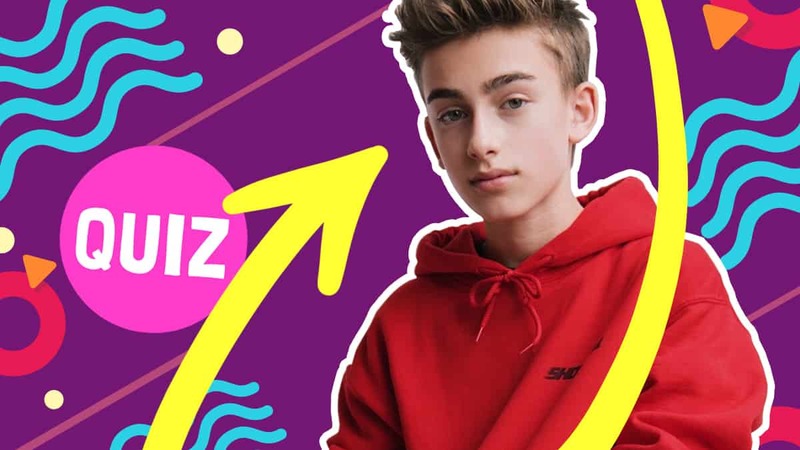 We love Johnny Orlando and we’re so obsessed, we wanted to test your knowledge too so we made a quiz all about the YouTube-famous popstar. 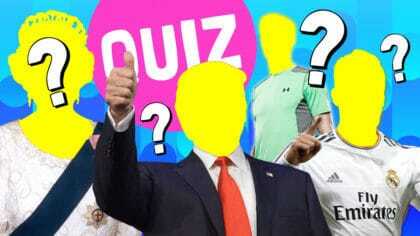 Every answer reveals a video from Johnny so you can enjoy some of his most famous and funny moments! 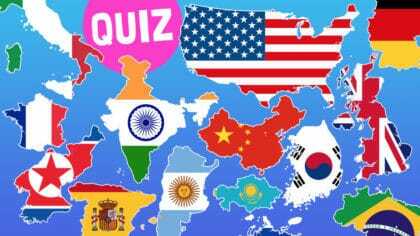 If you manage to get all the questions correct, you can officially call yourself a full-time Johnny Orlando fan! He mainly covered Justin Bieber in his early days.